Glass cut to exact specifications. Balustrade panels made to measure. Don’t panic! 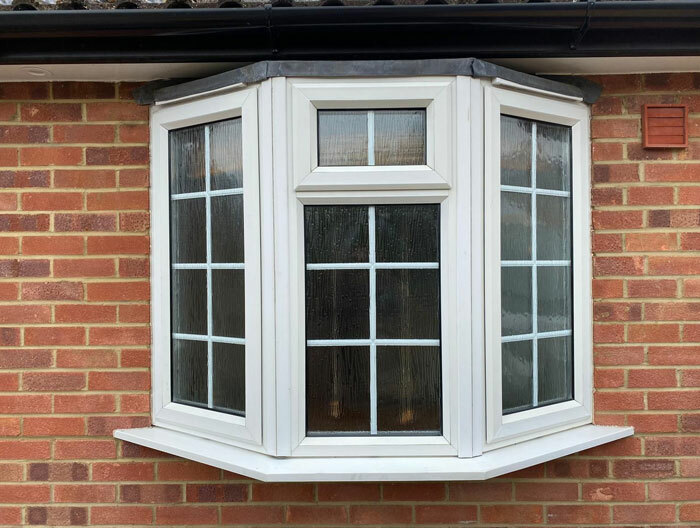 Double glazing can be tricky, but with our long experience in the glass industry we’ve got a cost effective way to avoid full replacement: our technicians will carry out thorough repairs instead. We don’t charge for call-outs either! If you’ve got broken windows or shop fronts, you don’t want to leave your property exposed to the elements. We can help with our 24 hour boarding up service. We also carry out same day repairs for shop fronts! With decades of experience in double glazing repairs, we are the ideal company to deal with any repair work associated with an insurance claim. We welcome discussions with all insurance companies – we will take utmost care when working on a client’s property to ensure that the claim is settled in a satisfactory manner to all parties. If you find yourself in need of making an insurance claim, please get in touch with us. We’ve got an exceptional understanding of glass, and our highly qualified technicians are very well regarded for the quality of their repairs.